Joystick mouse special is split into two units: one electronic box and one analogue joystick. 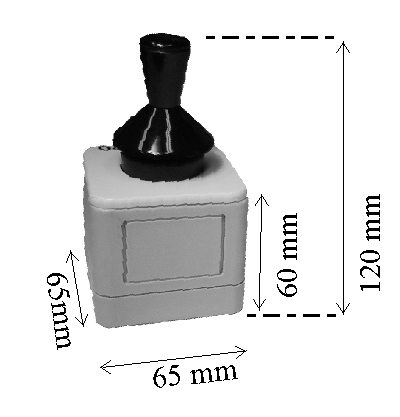 Other kinds of analogue joysticks can be connected to the electronic box , e.g. a mouth-joystick.. 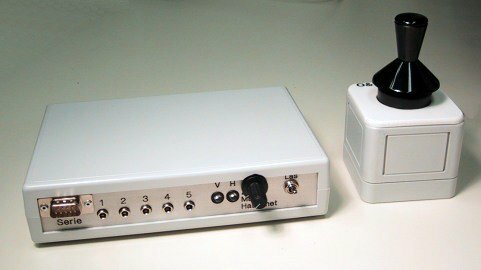 The electronic box has a socket as well for connecting switches for the following functions: double click, singled click, left mouse button and right mouse button. External PS/2 and/or serial standard mouse can be connected to the box and can be used simultaneously..